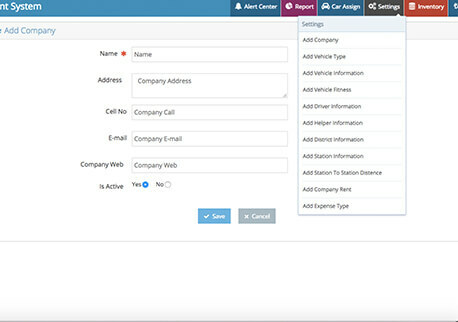 Vehicle management system is the most modern system to manage large vehicles and fleets.This Software will manage every single data of your all vehicles. 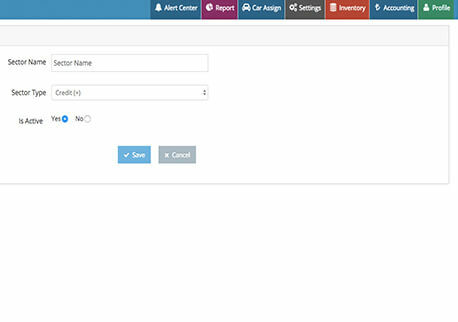 A vehicle management system helps you to manage vehicle, store all important data about vehicle type, fitness, routes, stations, driver-helper-officer details, vehicle base performance etc. An automation system makes easy dealing of your daily activities. 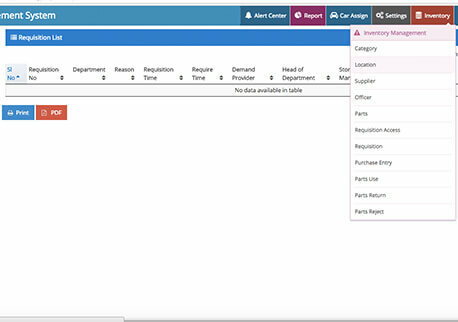 You can specify your functionality as Admins, Superadmins Inventory manager & other employees activities. 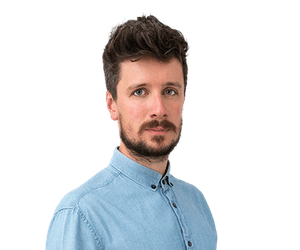 And have the system for monetising their performance to make them competent. 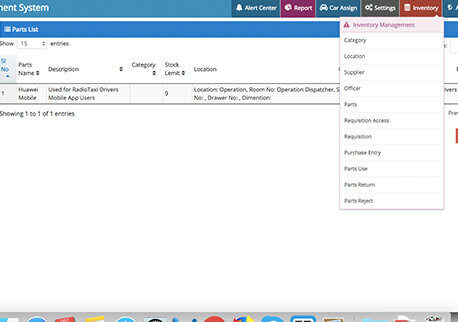 Get all inventory record such as stock in hand, vehicle wise parts use report etc. 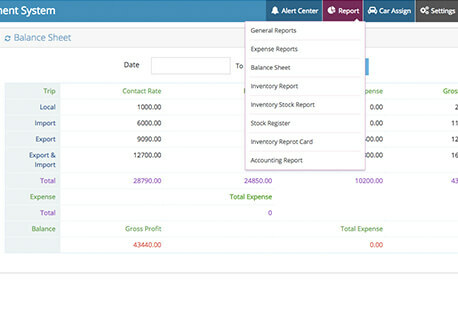 We have designed a expense management system to take your inventory & expenses under control. 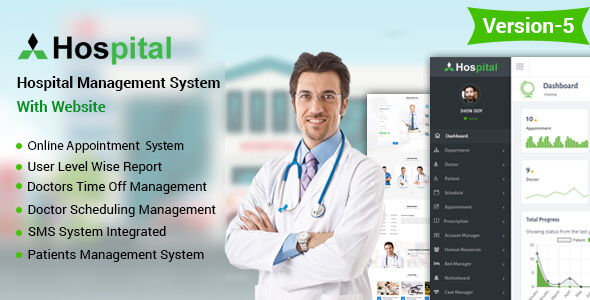 VMS includes an integrated system that helps you to keep your all information in one place. You can view your all data at a glance at any time, get instant report & can be able to take authentic decision. 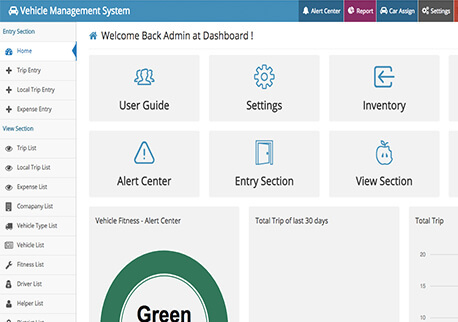 Vehicle management system is an automation software for the transportation industry or an organization which owned a large number of vehicle & managing fleet. It is an organized code which provides management functions that permit corporations to get rid of or minimize the risks related to vehicles. 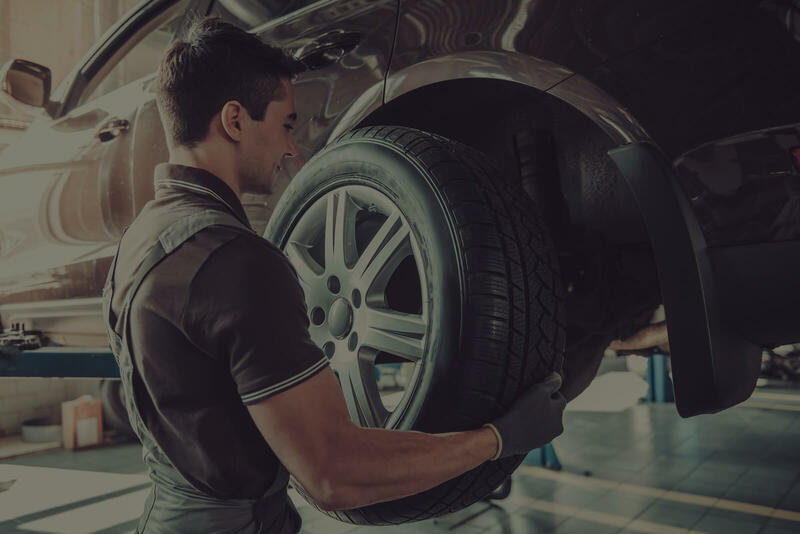 It helps a business to boost up some outstanding criteria includes the daily management of vehicles, fuel and services management, HRM system, tracking & managing inventory, Cost management etc. Having the ability to supply glorious reports at any situation, it involves with auditing, formulating technic, making strategy and implementing policies, procedures and systems etc. are considered a fast and straightforward task while you are using ultimate Vehicle Management software system. Bdtask has designed the most modern Vehicle Management Software to manage large vehicle and fleet. This system process and analyze every single data of your all Vehicles. 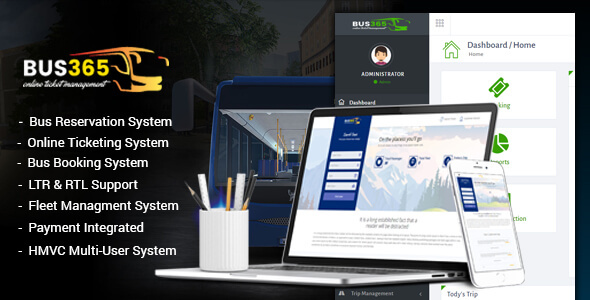 It is an online based Software which is really helpful for Bus, Car, taxi, Cover Van & Truck operators to manage everyday workflow and performance. It is an online and offline based application, it can be run from anywhere, which is designed by PHP and Codeigniter framework with MySQL. It can be operated from around the world using username and password. In this Vehicle management system, one or more operator can use at a time from anywhere in the world. They can Add, Delete, Edit, any data in the software. Vehicle Management System full overview is represented by the video here. Why an intelligent fleet management agency owner use Vehicle management system? To get income and expenses report of all vehicles. To get vehicle wise parts uses report. To find out driver wise performance based information. To ensure best HRM. Such as: Drivers, Helpers, Other employees at a glance Report. To set an Alert Center. It will inform about all vehicle taxes, token, insurance, road permit, expiration date. To trace all over regular and irregular expenses. To apply an organized Inventory management system with regular income and expenses. To have an automatic stock register. 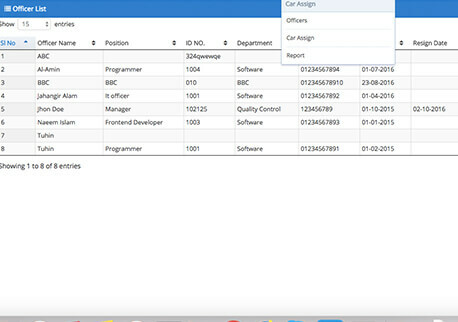 More than 47 reports based on vehicle, company, drivers, and time frame. Expense Reports are particular and timeframe based. Custom reports are also available based on user request. We are offering an ultimate Vehicle management system. Have soft look on every important section of our product features & feel great. So, distribute company's daily activities to your employee, have a light view of their performances & manage company’s profile competently. 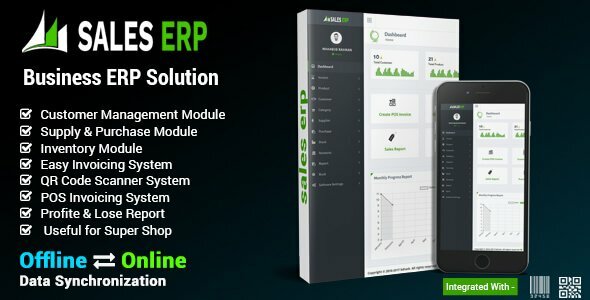 There have very easy inventory Management System with 12 Sections what is easy to design for tracking the stock, parts use, vehicles and requisition and many more. 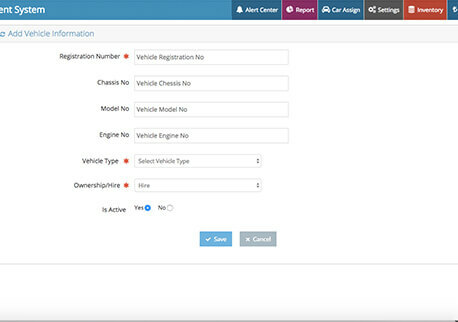 This inventory system will help the company to manage all vehicle Management. Inventory is designed with the following elements. Add driver’s, helper’s etc. employee information. 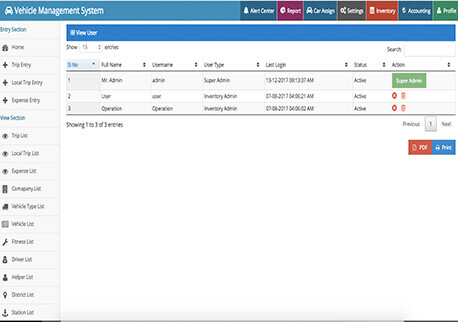 Vehicle Management System (VMS) has More than 47 reports based on vehicle, company, drivers, and time frame. Some are added here. Bdtask has another two related software’s one is for Sales inventory and another is for Wholesale inventory management system. Alert center is important to know any alarming situation of any vehicle. Vehicle’s insurance, fitness, engine, road permit etc. can be an alarming situation, the alert center will inform the user. An automatic alarm center is adjusted with our vehicle management system to keep you always up to date. View driver's, helpers, employee list. Our products are highly effective and feature complete products. Below are our products provided, which you can Browse All Templates. It’s a costly question “ Why you choose our product? ”, while there are lots of organizations are offering same services. There are many reasons here that we are most perfect for you.